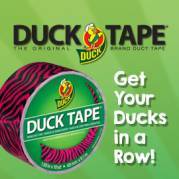 Is there Duck Tape® brand duct tape at the end of your rainbow? How about prizes worth about $500? Enter the Get Your Ducks in a Row! sweepstakes for a chance to win a $150 Duck Tape prize pack, an iPad mini, and a $100 Visa gift card. Five runners-up will each win a $50 Duck Tape prize pack. Plus get free resources—writing-project starters, print-and-use graphic organizers, and send-home “Ductivities”—and valuable coupons. Get it all at TheMailbox.com/ducktape. Area, product, bar graphs, arrays—is your wish for your students to have the vocabulary they need to understand essential Common Core math concepts? Extend and deepen their understanding with Motivation Math Vocabulary Card Sets. The definitions are simply and clearly stated, and the set comes with a free Math Word Play Activities book for you. Click here to see samples for your grade level and to request a free school sample. There could be a pot of gold (cash!) at the end of the rainbow for your middle or high school students. They could win $500, $250, or $100 while you reinforce writing standards. How? Tell them about the International Bipolar Foundation’s annual essay writing contest. About 60 million people worldwide have bipolar disorder—a brain disorder that affects mood, the ability to function, and energy level. The essays should focus on one of three related topics. Get free resources, including a student essay planner and teacher’s guide, to help. Students must submit entries by May 1, 2015. Find out more! 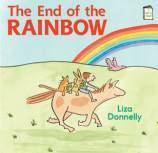 We’d all like to find our students healthy and read to learn at the end of the rainbow. Take action now and apply for school grants for the 2015–16 school year to encourage kids to eat better and be active. You can apply for breakfast grants of $1,000–$2,500 and, in select states, Every Kid Healthy Grants of $500–$2,500. Click here to learn more and to sign up for a free webinar to help you apply. The deadline is May 1, 2015. Don’t forget; submit a comment for your chance to win the books. I love Duck Tape! I can always find a use for it in my classroom. Oh gosh, I would love to win a prize package from duck tape! I love, love, love it! I definitely hope duck tape is at the end of my rainbow. Love using it for quick, DIY costumes! Love, love, love duck tape! I use it ALL the time in the Media Center! I always seem to be using Duck Tape in some way in the classroom. I love the stuff. I also like the Math Vocabulary cards. Every child needs to follow their own rainbow! 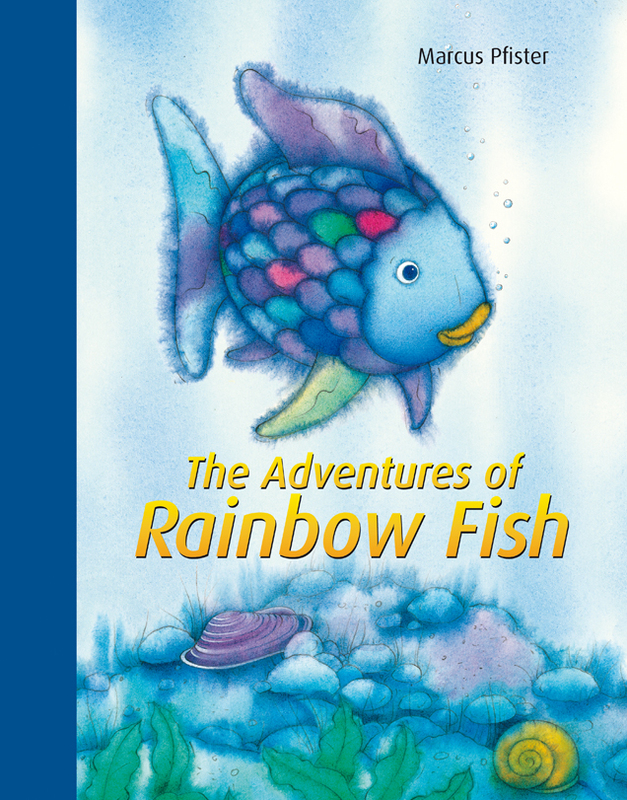 Rainbows are wonderful and books are even better. The vocabulary cards are awesome! They would be great for use in the classroom! I also am a teacher of Kindergarten and a great fan of Duck Tape! I love all the patterns and colors and possibilities. Thank you for finding all the best contests and resources for us. Karen, you are the best! Brenda, it’s absolutely my pleasure. Glad you’re enjoying the goodies we have to offer! I love the duct tape. My kiddos would love it! Our primary emphasis this year is vocabulary, so the Motivation Math Vocabulary Card Sets would be my first choice.